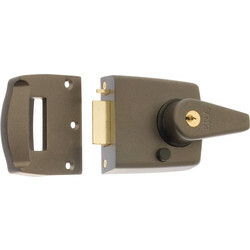 Night latches are ideal for securing homes due to their automatic locking system, enhancing security and preventing burglaries. 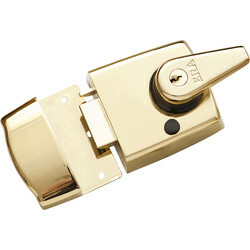 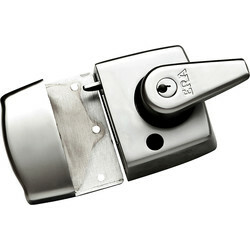 View a selection of night latches at Toolstation, including Yale, ERA and Eclipse night latches in a range of finishes including brass, chrome, green, grey, polished brass, satin chrome and white. 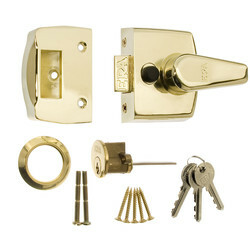 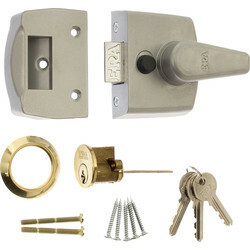 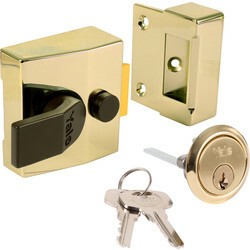 We stock traditional Yale night latches including the 77 traditional Yale night latch with classic styling and deadlocking snib, and the Yale deadlocking night latch with manual deadlocking by reversing the key in the outside cylinder. 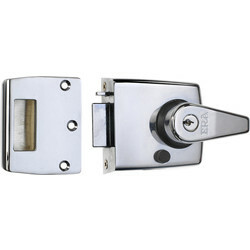 View more night latches such as the roller bolt chrome night latch and ERA brass night latch with double locking function for high security. 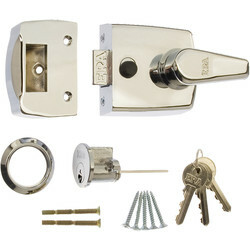 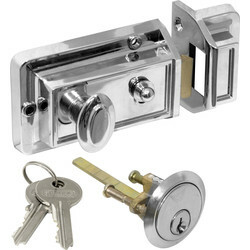 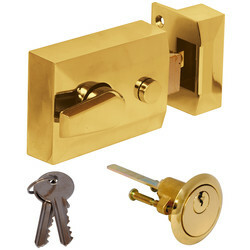 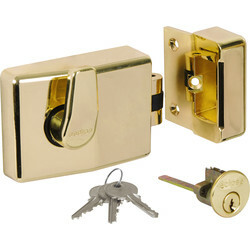 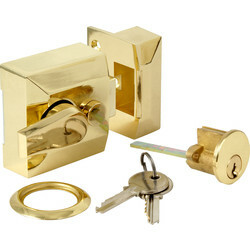 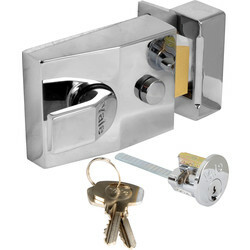 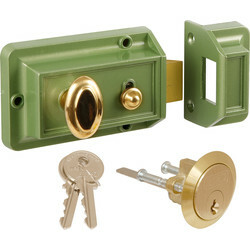 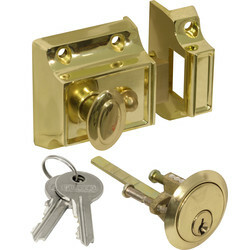 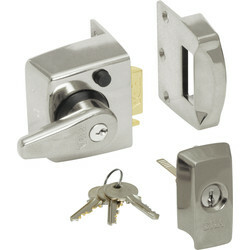 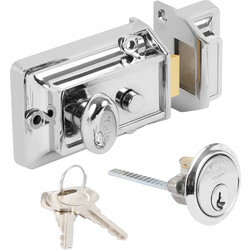 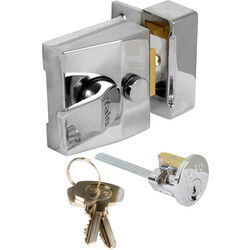 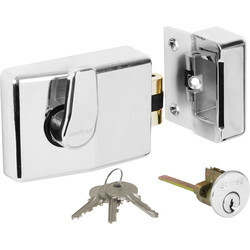 To easily change the lock, replace the cylinder with night latch replacement cylinders, supplied with keys, screws and fittings and in a range of finishes. 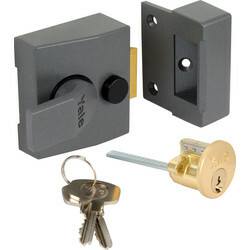 Spend more than £10 when you buy online at Toolstation for free delivery, or click and collect from your closest branch.